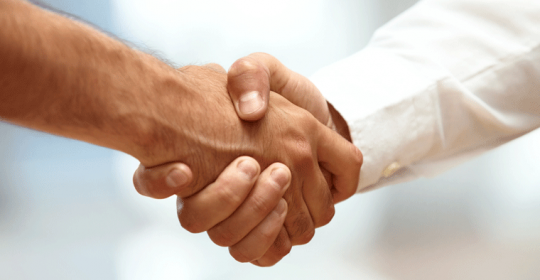 Handshake can predict stroke risk | Is it that easy? Sometimes we need scientists and scientific studies to discover pretty basic things. A new study in the Lancet suggests that measurement of grip strength is a simple, inexpensive risk-stratifying method for all-cause death, cardiovascular death, and cardiovascular disease. Testing grip strength is a low-cost way to predict the stroke risk. Think of it the next time you shake hands.